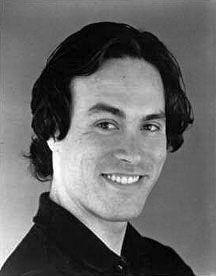 Brandon Bruce Lee (February 1, 1965 – March 31, 1993) was an American actor and martial artist. He was the son of martial artist and film actor Bruce Lee and teacher Linda Lee Cadwell, the grandson of Cantonese opera singer Lee Hoi-chuen, and brother of Shannon Lee. Starting his career with a supporting role in the 1986 television film Kung Fu: The Movie, Lee starred in several low-budget action films during the late 1980s and early 1990s such as Legacy of Rage (1986), Showdown in Little Tokyo (1991) and Rapid Fire (1992). 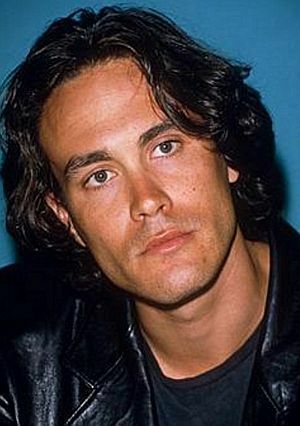 In 1992, he landed his breakthrough role as Eric Draven in The Crow, based on the comic book of the same name. Read more on Wikipedia.